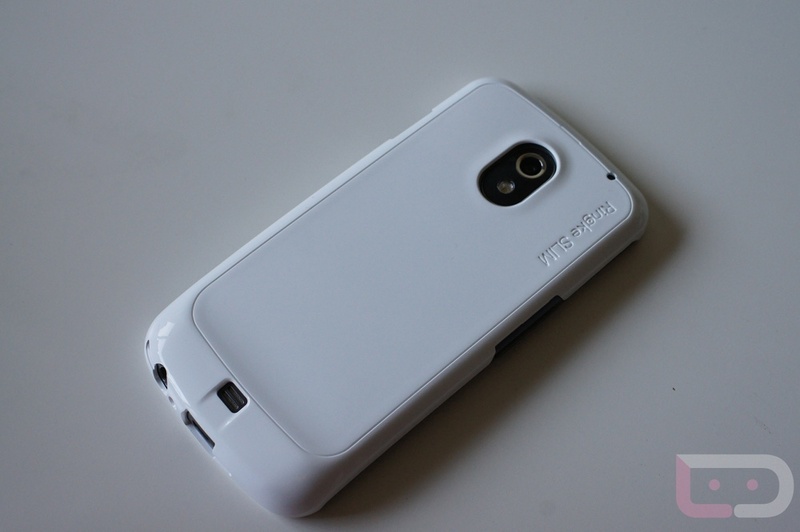 If you love covering up your Galaxy Nexus and making sure it’s nice and safe, then you may have seen our review of the Ringke Slim case. So far it’s our favorite out of all of the cases we have tried for the G-Nex, but now, it just got a whole lot better. Anyone using an extended battery might have learned that the slim case was not the right fit, so they have released a design specifically for people rocking the extra battery power. Orders are available now and it will only run you a $20 bill. Not bad for the feeling of extra security for your Nexus device. Still using a case to keep your devices safe? Note: Photo above is the Slim case from our previous review, not the extended version.